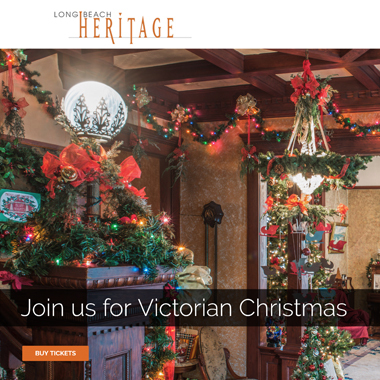 Long Beach Heritage is a non-profit organization dedicated to the historical preservation of buildings in the Long Beach, CA area. They needed an elegant site to sign up new membership, display news, and host events. 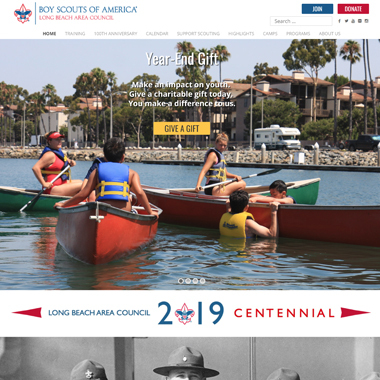 The Long Beach Area Council Boy Scouts are a long standing institution in Long Beach, CA. They needed a complete overhaul of their complex website. We gave them a custom design that put visuals first, streamlined their navigation, and made content pages easier to read and use. 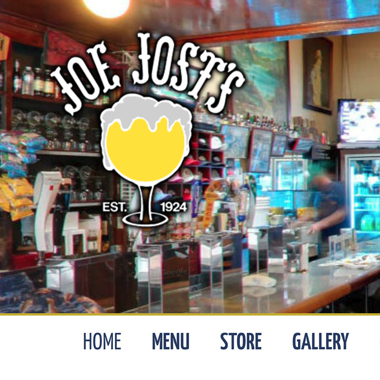 Joe Jost’s is a Long Beach, CA staple and has been open since 1924 and one of the oldest pubs on the west coast. They serve simple food and libations and needed a website that reflected their style and fandom. 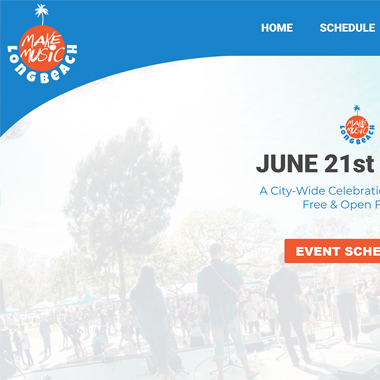 Make Music Day Long Beach is the Long Beach, CA organization that helps the city participate in the international Make Music Day that is held in hundreds of cities world wide on June 21st, the summer solstice.